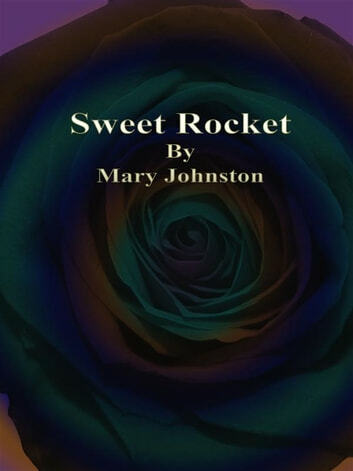 Sweet Rocket written by Mary Johnston who was an American novelist and women's rights advocate from Virginia. 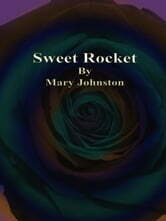 This book is one of many works by her. Published in 1920. And now republish in ebook format. We believe this work is culturally important in its original archival form. While we strive to adequately clean and digitally enhance the original work, there are occasionally instances where imperfections such as blurred or missing pages, poor pictures or errant marks may have been introduced due to either the quality of the original work. Despite these occasional imperfections, we have brought it back into print as part of our ongoing global book preservation commitment, providing customers with access to the best possible historical reprints. We appreciate your understanding of these occasional imperfections, and sincerely hope you enjoy reading this book.